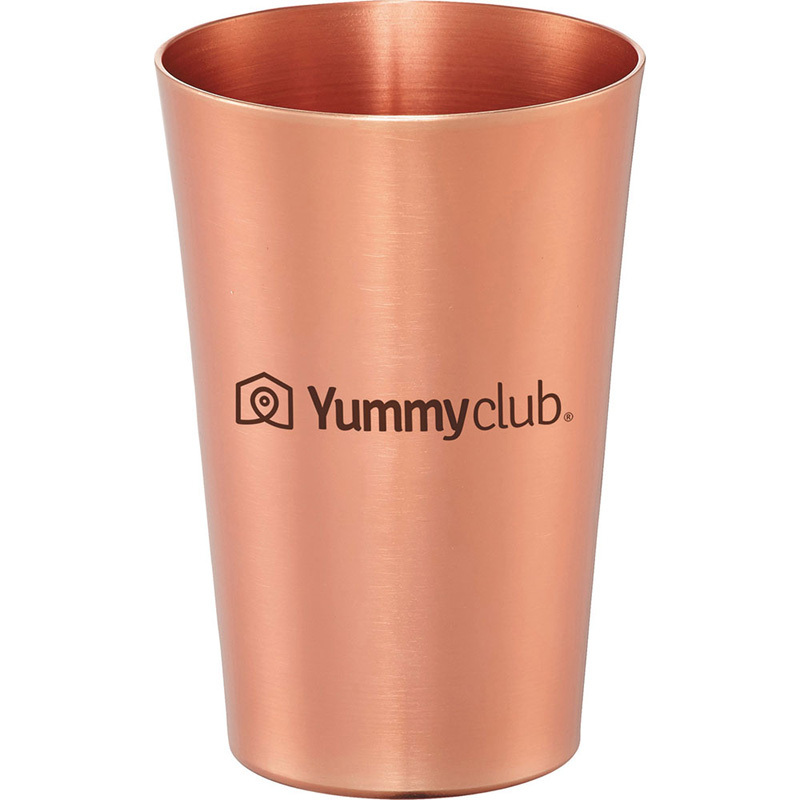 Metal pint glass in trendy copper finish. Hand wash only. Follow any included care guidelines.